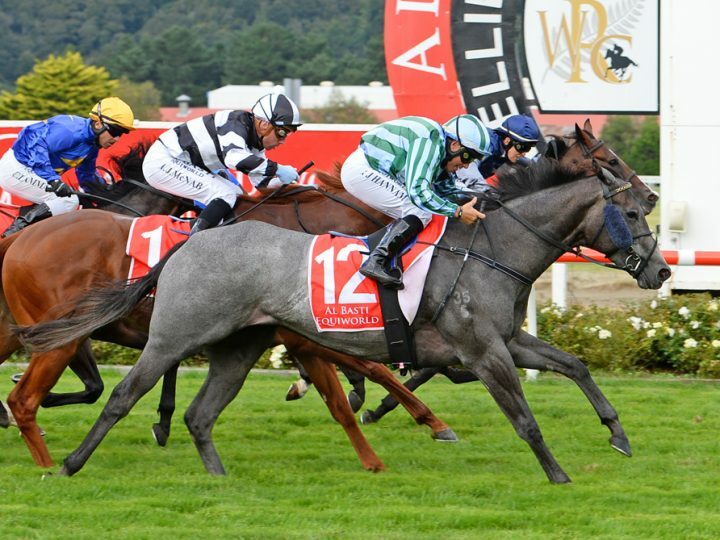 Emily Margaret upstaged the favoured colts and gelding in the Gr.2 Wellington Guineas at Trentham this afternoon. The filly provided her sire Pins with further posthumous honours with her lively finishing burst from the back. 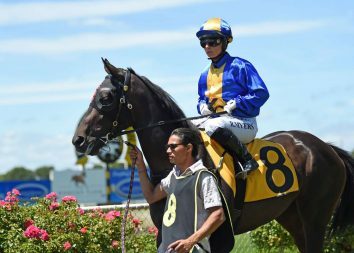 “It’s great for the filly and South Island, they’ve had just a terrible time of it,” co-trainer Kevin Hughes said. Emily Margaret, who is out of an O’Reilly mare, is genuine and another top showing was expected. “She always tries hard and there’s not been many times she hasn’t fronted up for us,” Hughes said. 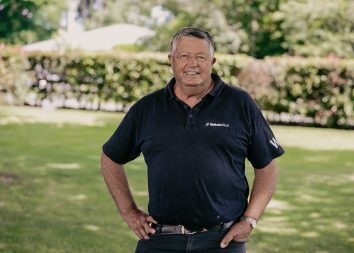 A last-start winner at Wingatui, the filly wasn’t quickly into stride and settled back in the body of the field. Rider Robert Hannam urged her forward near the bend and Emily Margaret came with a sustained finish to grab the prize. “I thought she could run a place. She missed the start and then stormed home, I thought it was a huge run,” he said.